former Chairman of the Competition Commission of India (CCI) Ashok Chawla has been appointed as Chairman of The Energy and Resources Institute (TERI).He was selected by the Governing Council of TERI and shall succeed noted scientist B V Sreekantan. 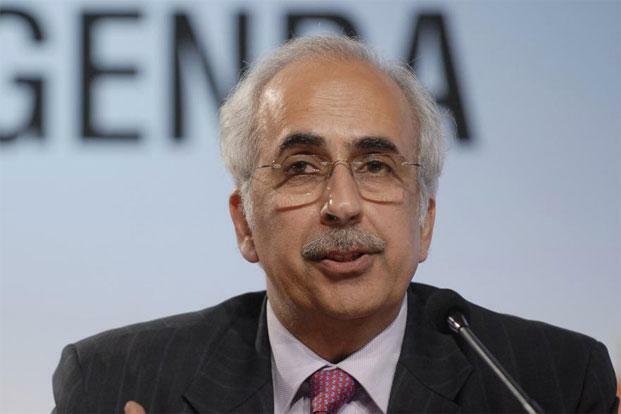 Besides he also has been appointed as Chairman of TERI’s Governing Council Ashok Chawla is former Union Finance Secretary. TERI’s executive powers have been vested in Ajay Mathur, its new director general who assumed charge on February 8. TERI was established in 1974, with the initial focus on documentation and information dissemination. Research activities, initiated towards the end of 1982, were rooted in TERI’s firm conviction that efficient utilization of energy and sustainable use of natural resources would propel the process of development.